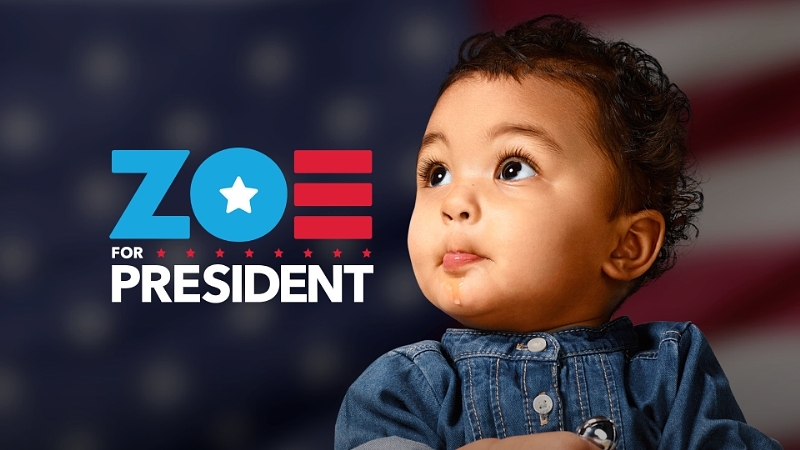 YMCA of the USA (Y-USA) today launched Zoe for President, a campaign to elect a one-year-old girl as our nation’s Commander in Chief…in 2064. 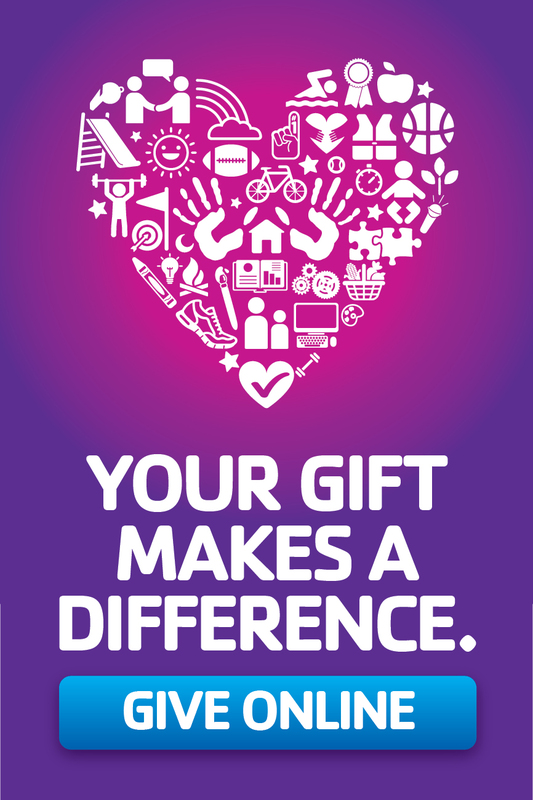 The campaign highlights the potential the Y sees in all kids to grow up and change the world if they’re nurtured properly and supported along the way. Through Y initiatives like childcare, academic enrichment, mentorship, college prep, job training, and more, kids have the opportunities to succeed, grow, and one day, maybe even become president. 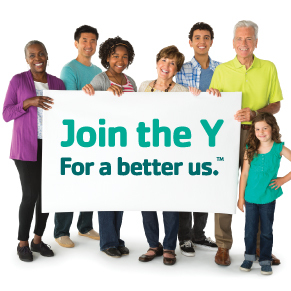 The Y aims to impart the values of what it means to achieve—how hard work, determination, perseverance and character can drive someone to success beyond what they thought possible. Like all candidates, Zoe has her own campaign website, ZoeForPresident.net, where users can donate to her campaign, watch videos of her stance on issues and shop for swag. When users donate to Zoe’s campaign, they are donating to their local Y and supporting the programs and services that enable kids like Zoe to thrive from childhood to old age.